TV has never been better. Every season brings new shows that keep us on the edge of our seats, encourage a good supply of tissues, or make us nostalgic for the good old days. 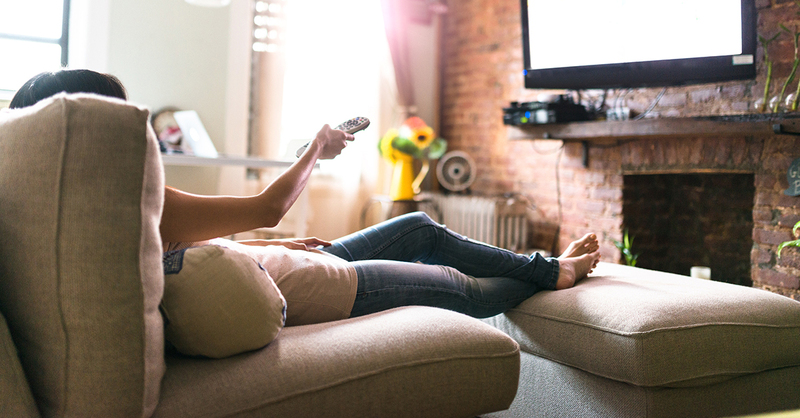 It’s true that TV has never been better, but our viewing experience sure could be. If you’re still shelling out big bucks to your cable company, we’ve got a suggestion for you: it’s time to cut the cord. How Much Money Could I Really Save By Getting Rid of Cable? The average household spends $1,237.20 a year on cable TV.¹ Of course, $1,237.20 on cable is fine if you make room for it in your budget, and at the end of the year think to yourself, I’m glad that’s how we spent our money! But don’t worry. Your favorite shows aren’t going anywhere. We’ll help you take advantage of the top cable alternatives. You’ll save money and take part in what has to be the best thing about TV these days—choice!